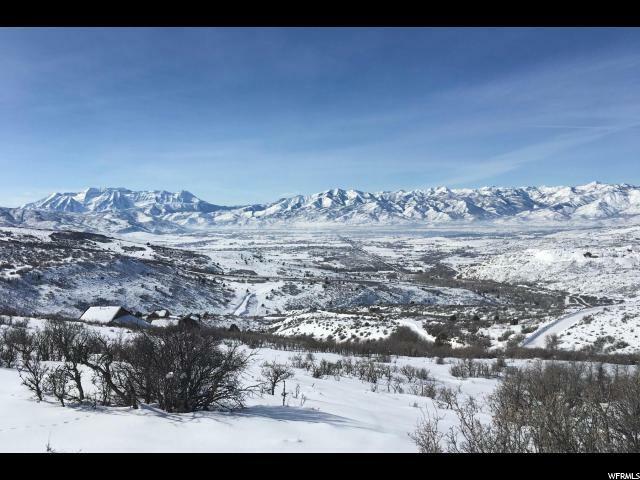 From this 2.23 acre lot (Combined Lot #'s 1314 & 1315) you have incredible, unobstructed 180 degree westerly views of Heber Valley, Wasatch Range & Mt. Timpanogos. 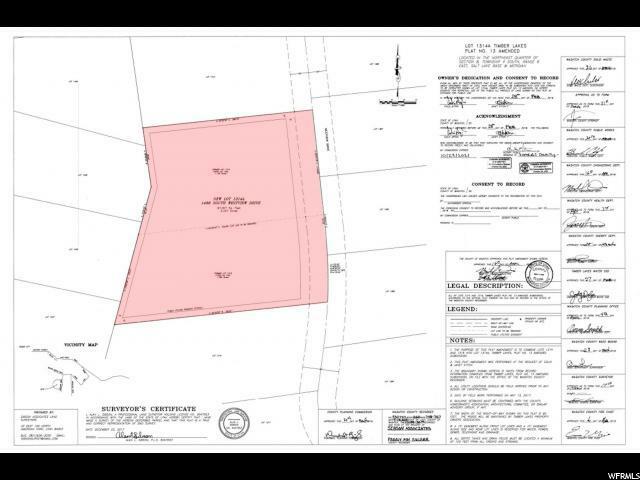 This gradual downhill lot has currently passed a PERC test, survey Completed, slope analysis & letter of feasibility completed, with beautiful building pad. 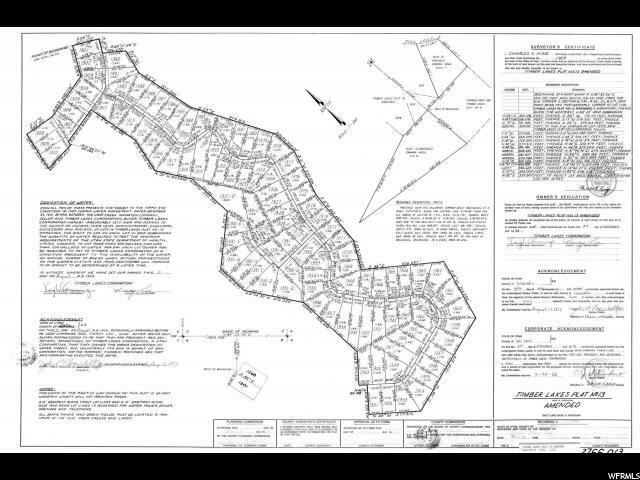 Paved year round access, security, gated community & maintained roads. Power, water & fiber in road with paid water bonds. Enjoy common areas with lakes, picnic areas, hiking/biking/ATV trails and abundant wildlife. In the winter, snowmobiling out your front door. World Class downhill & cross-country skiing, premier blue ribbon fishing, boating, 4 top rated public golf courses, restaurants & shopping minutes away. 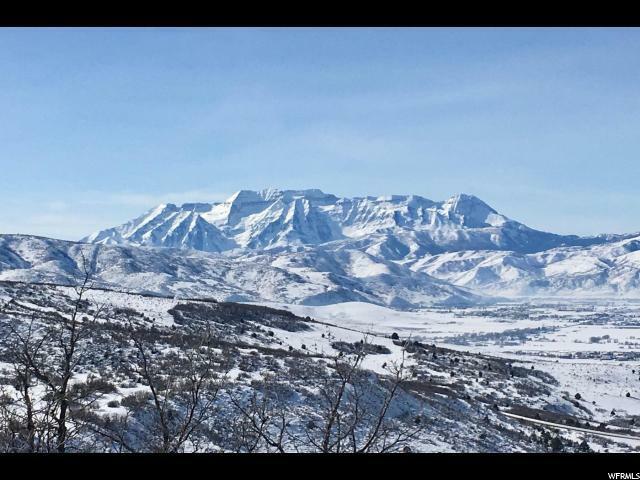 Private access to Uinta National Forest with Midway, Heber & Park City amenities minutes away, all this and still just 50 mins from Salt Lake City airport.